Y3PL is the new way to success. advance. progress. Out of box, Y3PL warehouse management system natively integrates with many shopping carts. We also integrate with ShipStation natively for automated shipping with your favorite parcel couriers. Dropbox integration is also built in Y3PL for you to store any files and document. Y3PL is built for E-Commerce order fulfillment. 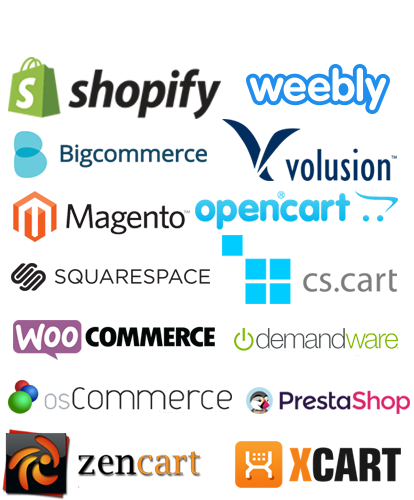 Y3PL natively integrates with most of the popular shopping carts. With the seamless integration between Y3PL and ShipStation, you can integrate with all partners ShipStation supports. And all integrations ShipStation supports will work with Y3PL system with zero set up. 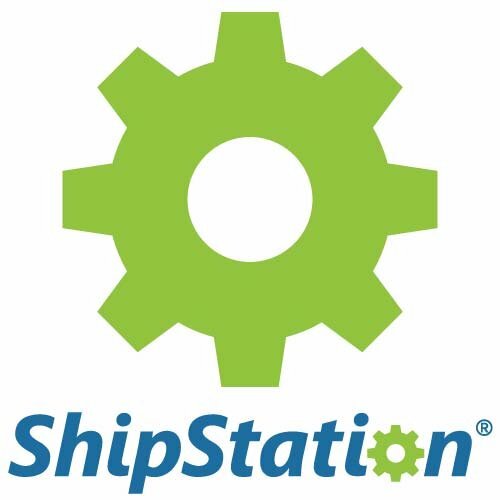 If you have not heard about ShipStation, you really need to check them out. After evaluating multiple shipping software, we think ShipStation is the best shipping solution in the market. That's why we built seamless integration with ShipStation. When an order is created in Y3PL, it goes to Ship Station automatically. And when your ShipStation gets an order from the market places, the order is automatically sent to Y3PL system. With Y3PL and ShipStation together, you can provide free integrations to almost all shopping carts! 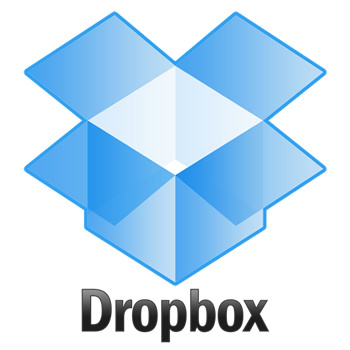 Y3PL uses Dropbox for file and document storage. You can attached files and document to almost all the resources and the files and document are automatically saved onto your Dropbox account.